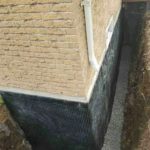 The demand for waterproofing Pickering properties is high due to low-lying areas which present a higher rick of flooding. 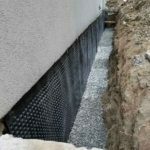 If you are a house or building owner in Pickering it is wise to invest in basement waterproofing. 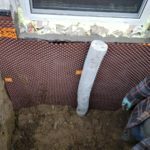 It will protect you from future floods resulting from heavy rainfall and snow melt and it will also increase your property value. 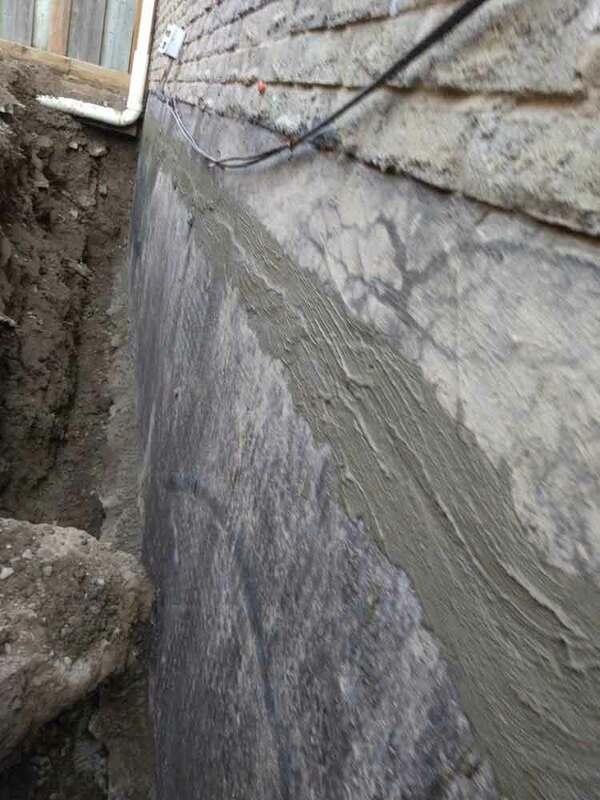 Having a leaky or wet basement is already a sign that your foundation has suffered cracks and it could be compromised. 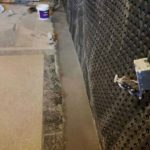 Water running down your walls or coming up from the floor are clear signs that your basement lacks proper waterproofing. 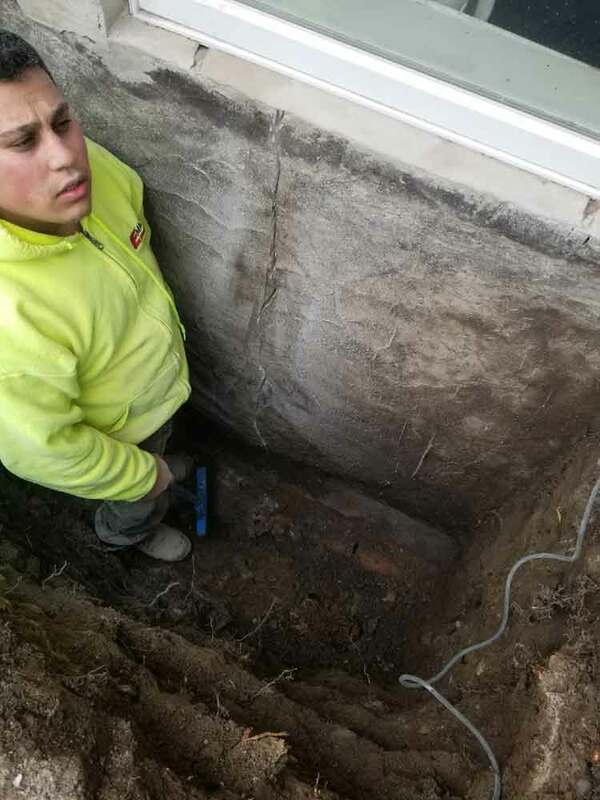 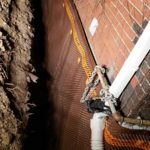 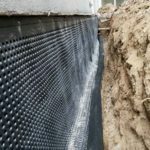 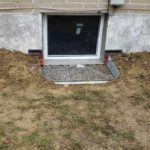 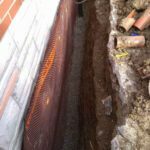 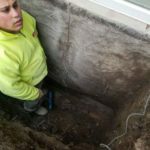 Choosing exterior basement waterproofing or interior basement waterproofing depends on a few factors. 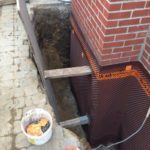 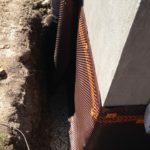 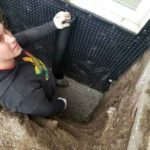 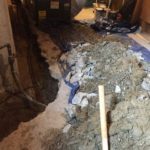 Interhome Waterproofing offers a free assessment of your basement and foundation and our goal is to educate you on the available basement waterproofing options. 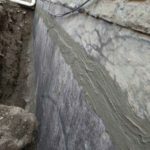 Many houseowners do not know that new constructions lack waterproofing. 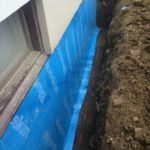 Most developers and builders use only a damp-proof cloth layer that offers no protection from water penetration and damage to your foundation. 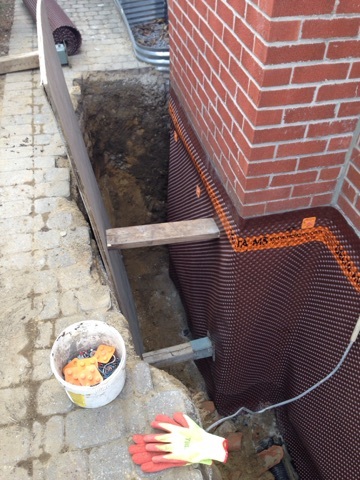 Old houses lack basement waterproofing as the technology and materials did not exist at the time of construction. 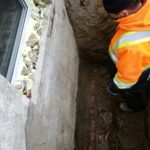 Old houses also have a higher chance of a compromised foundation due to the age of the structure. 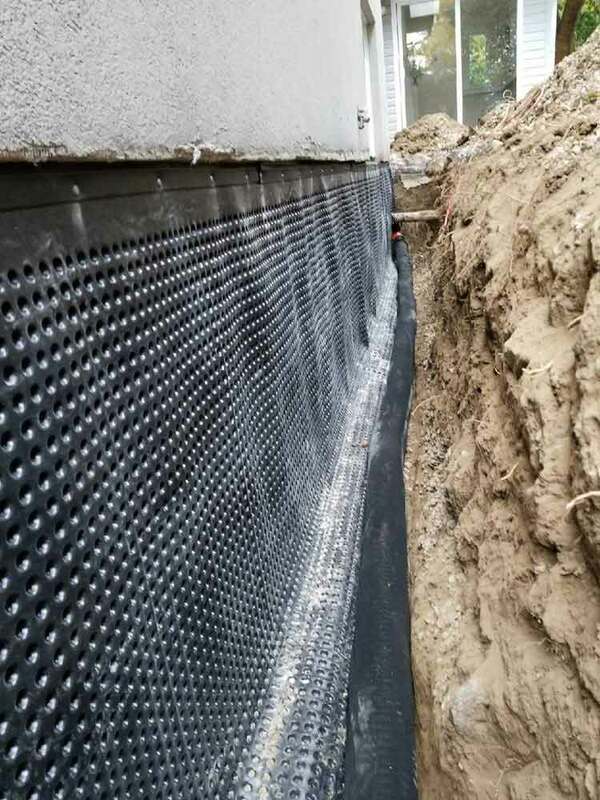 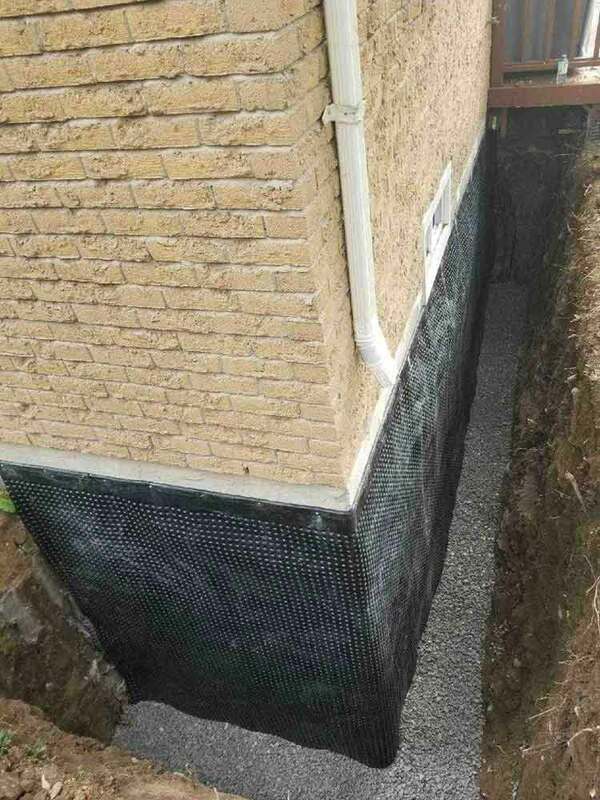 Basement waterproofing is a good investment for both new and old properties not only because they will protect you from future flood related damage. 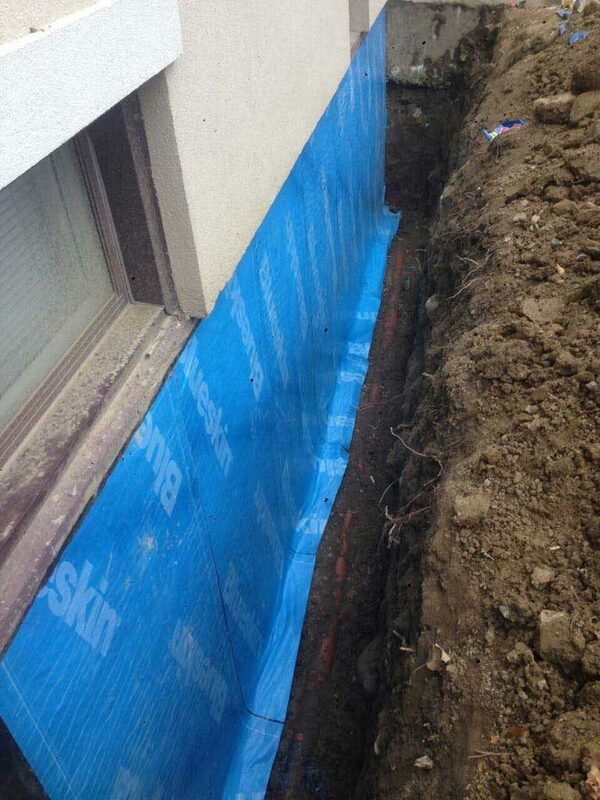 Installing a waterproofing system will also increases your home’s property value. 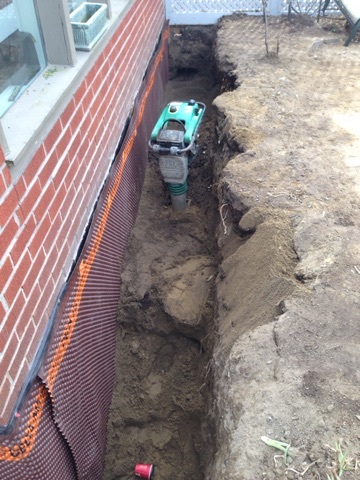 Existing damage to your foundation going uncorrected can lead to bigger issues. 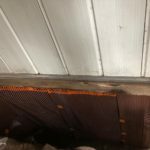 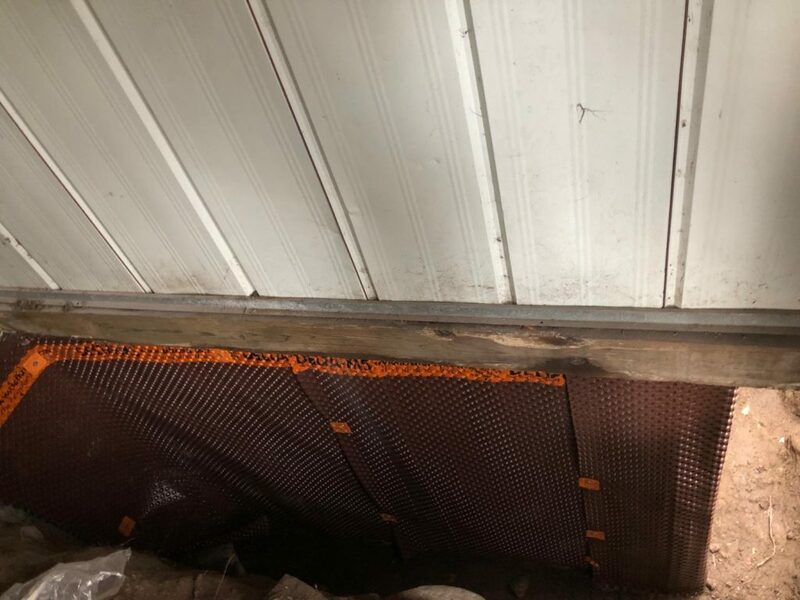 Water seepage can cause mold, wood rot and even structural issues causing sloped floors or even subsidence. 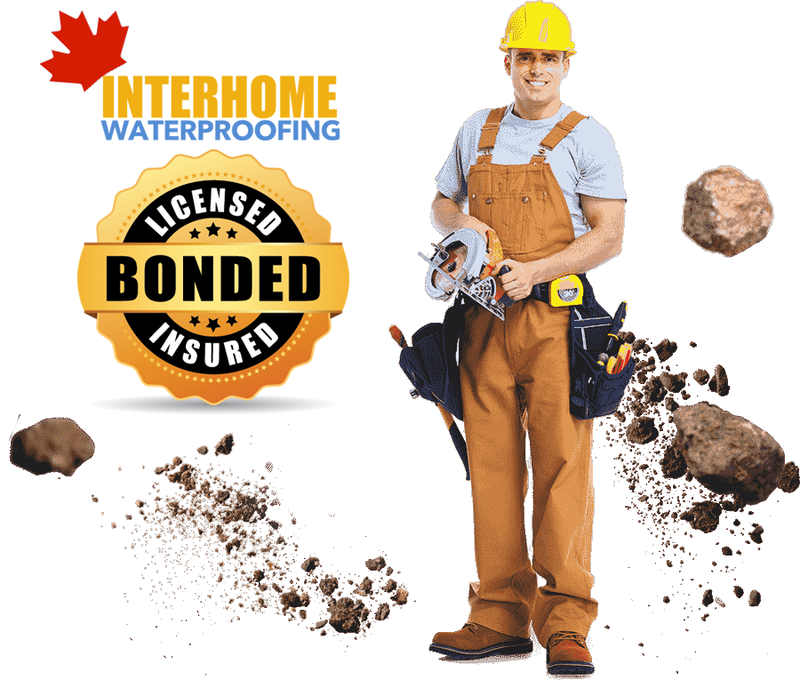 Interhome Waterproofing is a leading waterproofing company serving Pickering and the GTA since 2004. 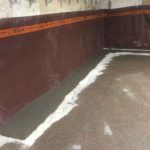 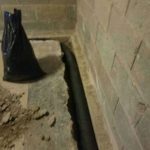 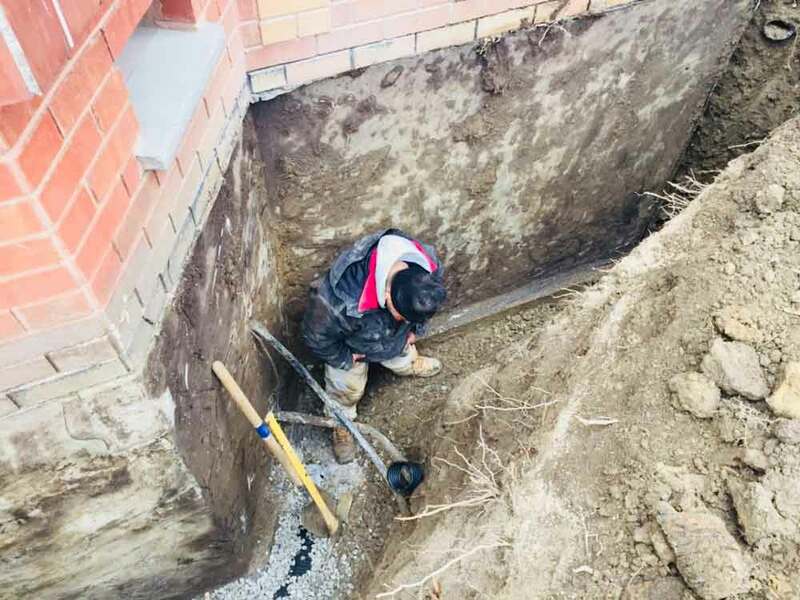 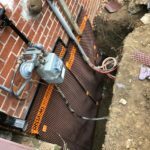 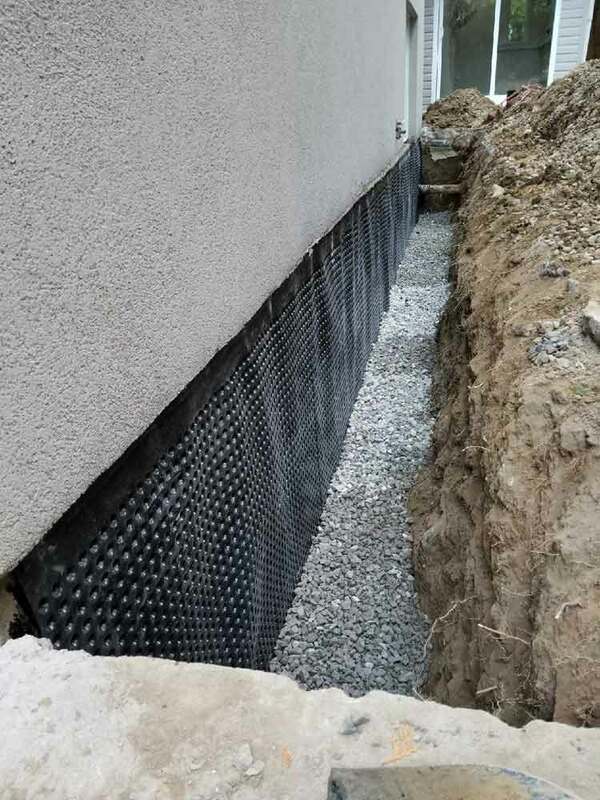 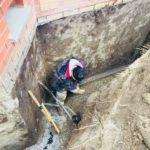 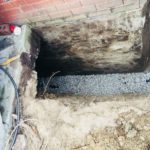 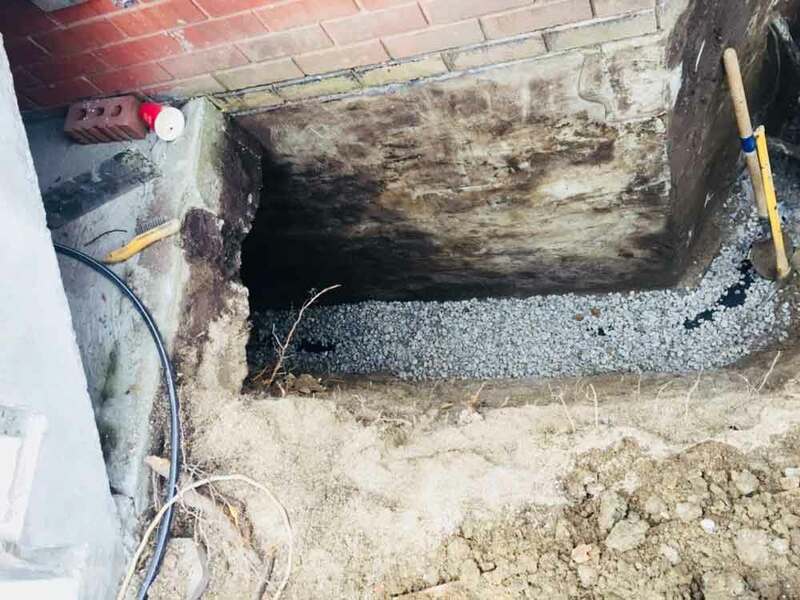 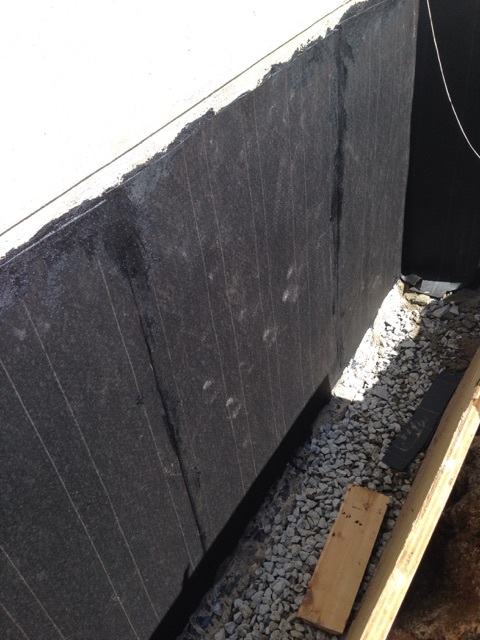 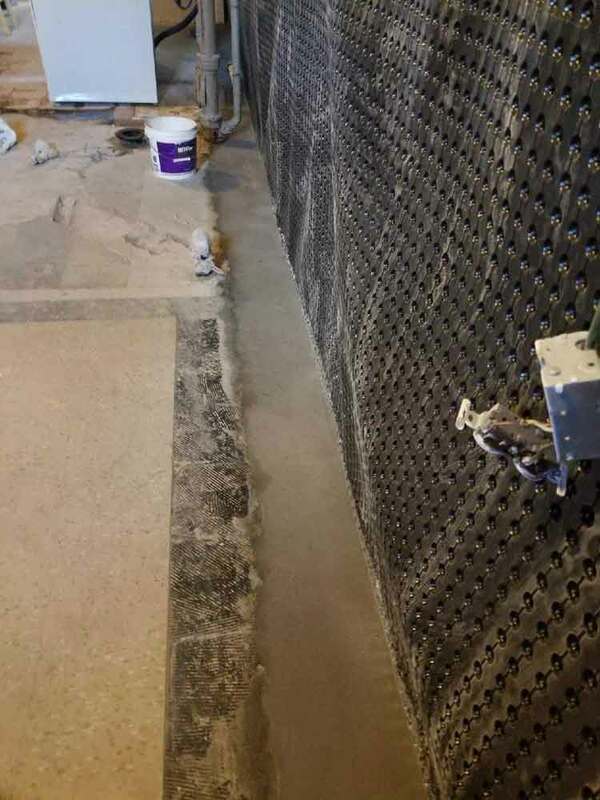 Although there are several basement waterproofing companies in Pickering we are repeatedly trusted by Pickering residents with their waterproofing systems installation. 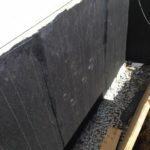  We offer a 25 year guarantee and competitive pricing. 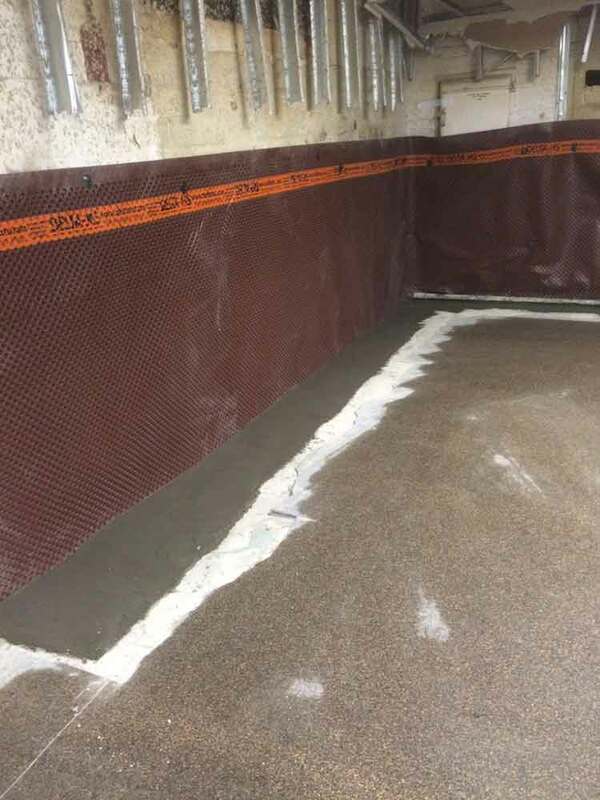 Our tradesmen have the expertise to tackle complex basement waterproofing projects. 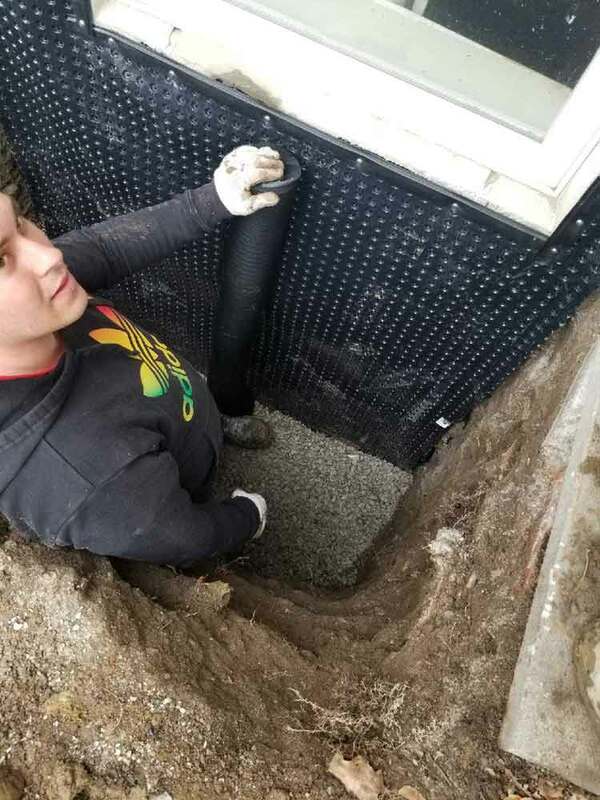 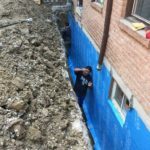 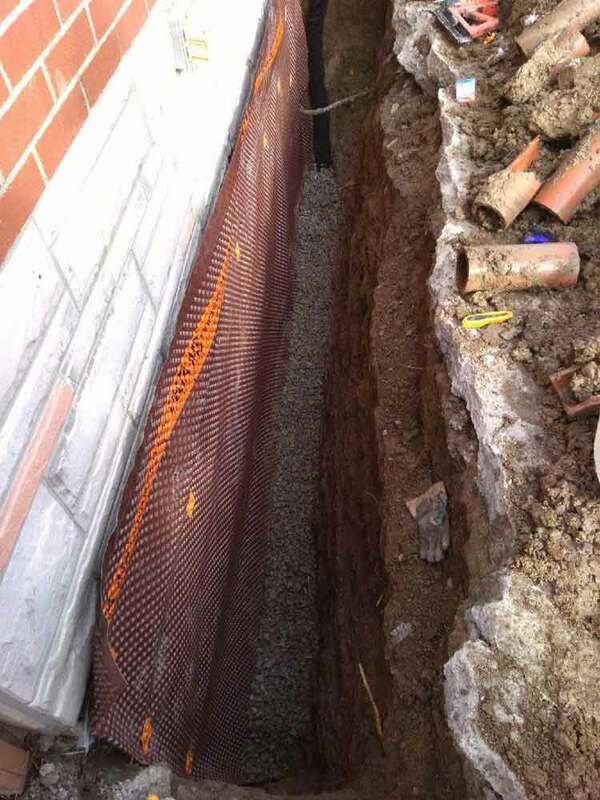 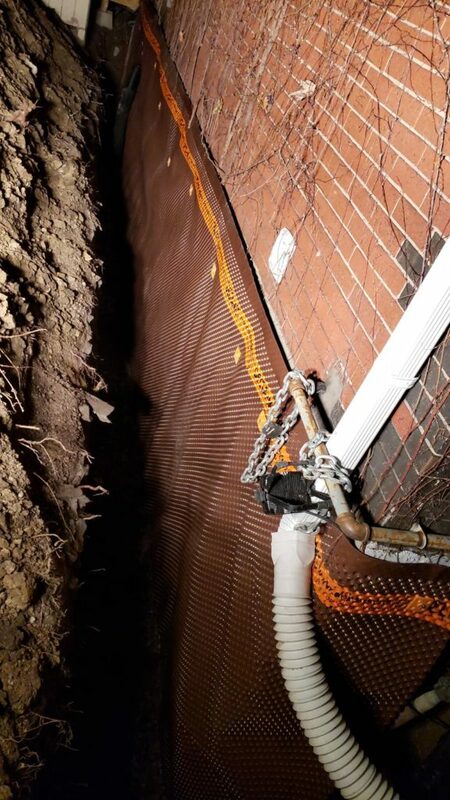 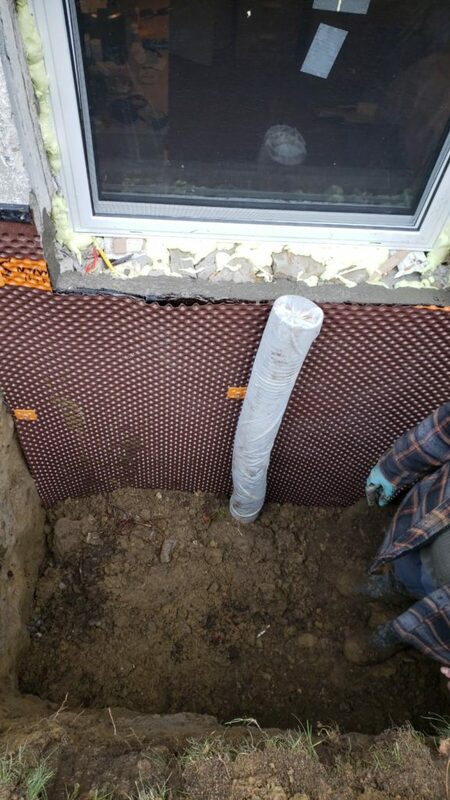 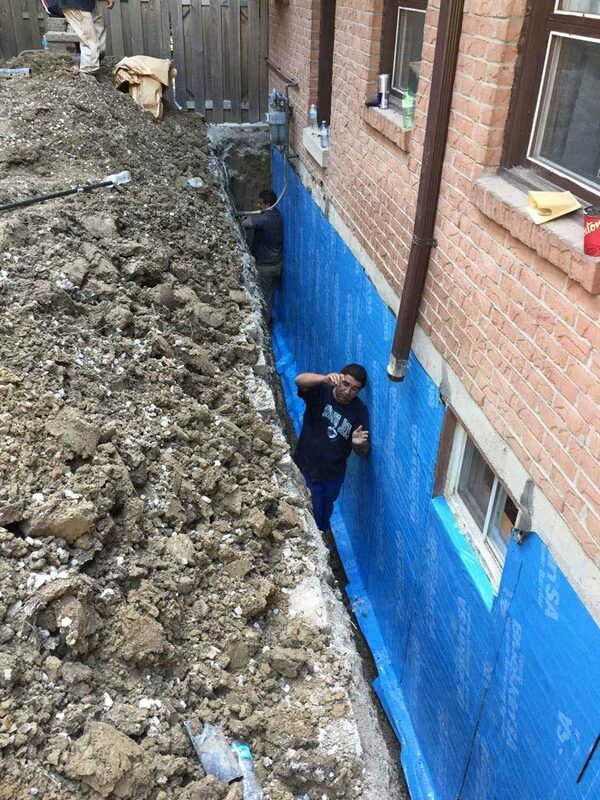 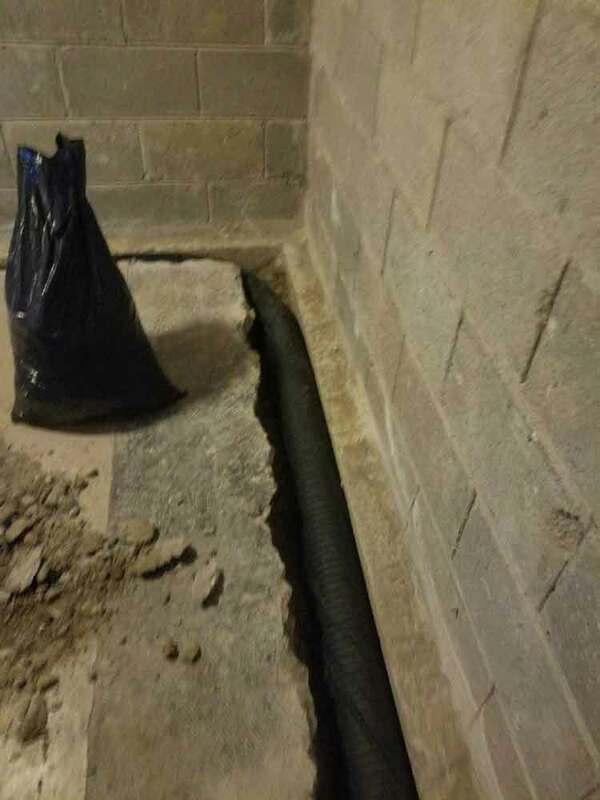 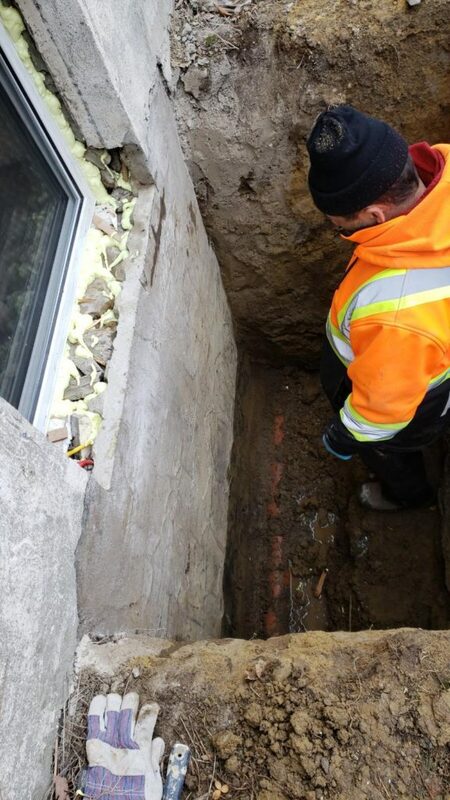 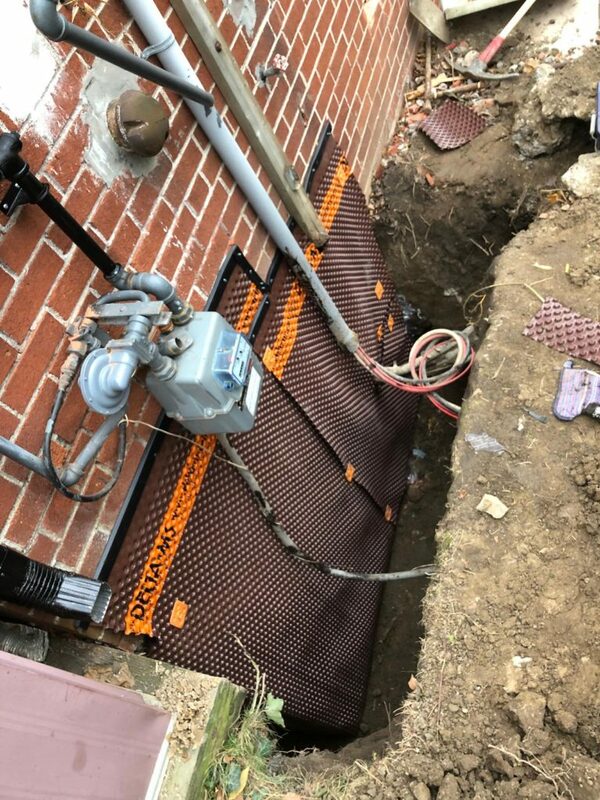 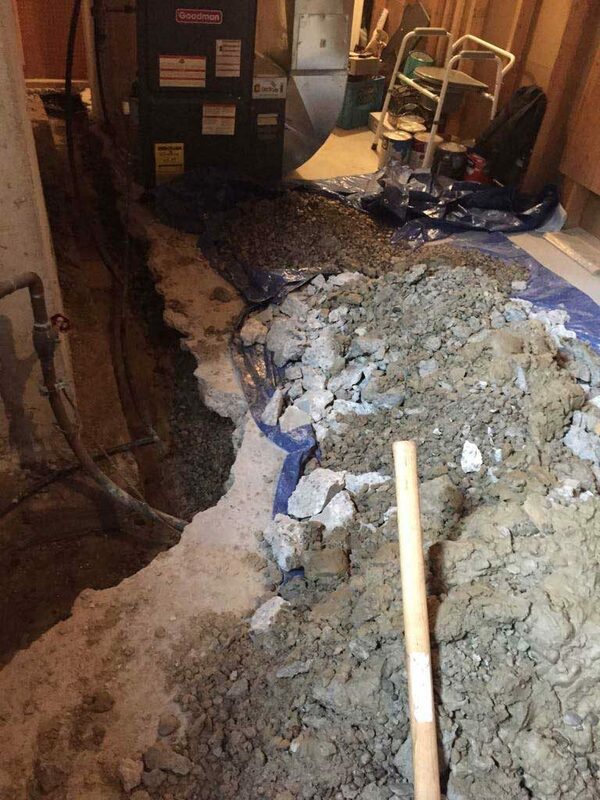 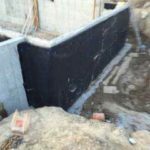 We take serious consideration of the current state of your foundation to make sure the basement waterproofing process does not compromise the structural integrity of your house. 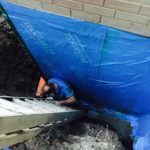 Our services include interior and exterior basement waterproofing, basement underpinning, sump pump and weeping tile installations. 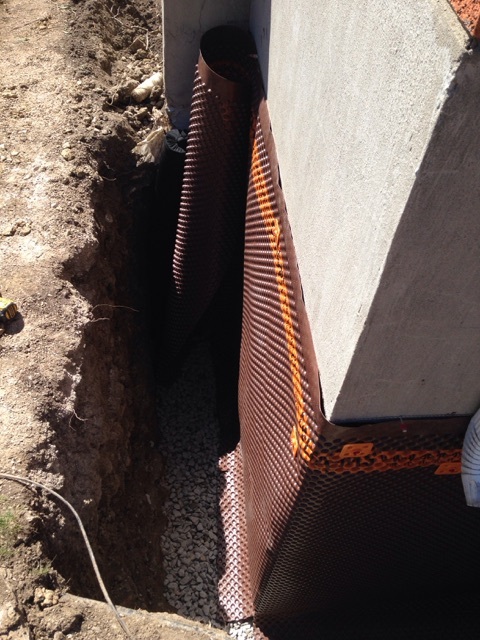 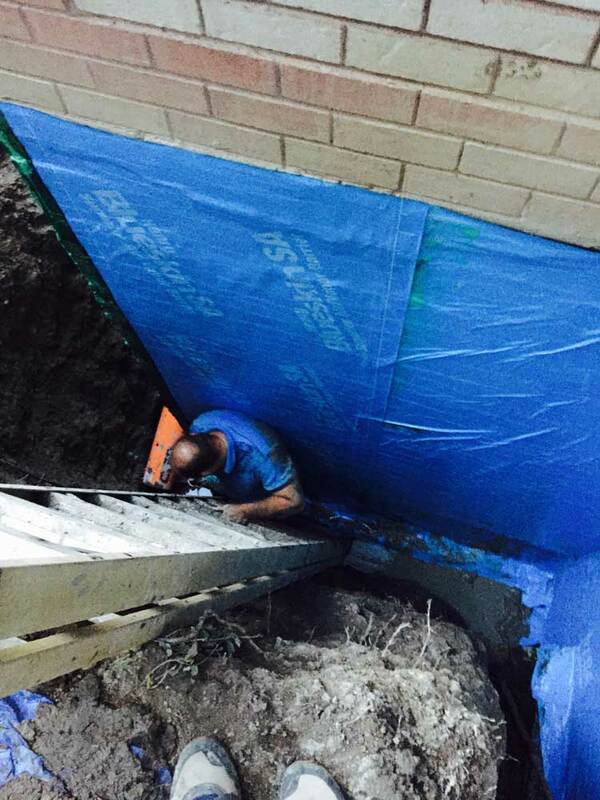 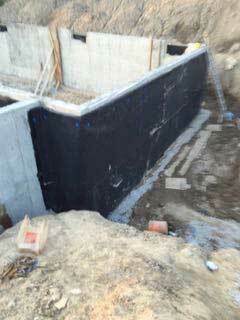  We are your trusted basement waterproofing Pickering contractors! 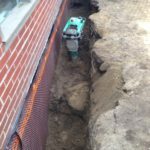 Give us a call today to book your free basement and foundation assessment.